What Do I Take ? 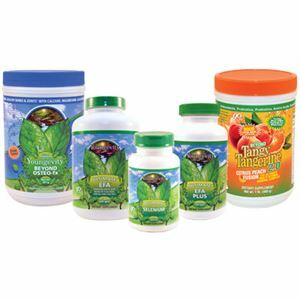 The basic Healthy Body Start pak includes all the 90 essential nutrients the body needs for optimum health and healing. 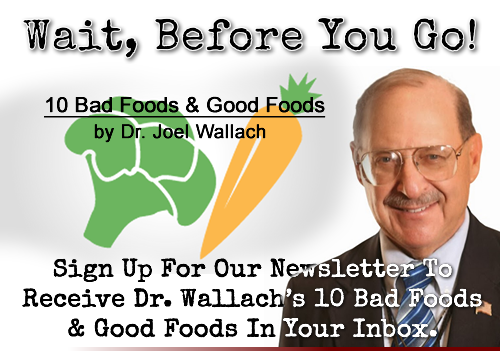 Dr. Wallach usually recommends one Healthy Start Pak per 100lbs of body weight. 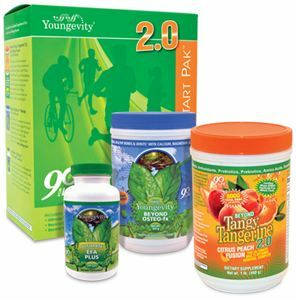 Consider starting with a lower dosage and increasing as your body becomes used to the increased nutrient intake. Additional support for particular parts of the body can be found by selecting one of the other Healthy Body Start Paks or by starting with the basic Healthy Body Start Pak™ and then choosing additional supplements à la carte. If you would like personal nutritional advice, we are here to help.